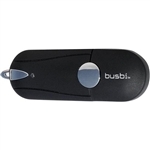 The busbi lite flash drive can be used to transfer your personal files to and from your PC or Mac. Western Digital’s My Passport for Mac USB 3.0 portable hard drive is designed for photographers, graphics professionals, road-warriors or anyone who wants to take their digital life with them. 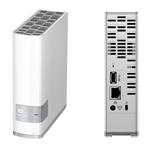 Western Digital My Cloud is your own personal cloud storage you can access anywhere. Store, organsie and backup your photos, videos, music and important documents all in one. place.